Srisai InfoTech has the best Apple Service Center in Kondapur has the experienced apple service engineer to retrieve your macbook. We have solutions for all types of Apple related problems such as logic board repair / replace, hard disk connector problem, Liquid Spill damage, Mac OS updates and installation and much more . 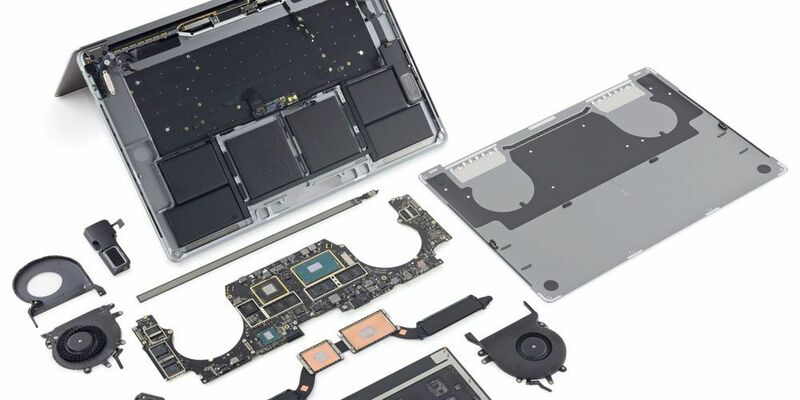 MACBOOK REPAIR IN KONDAPUR can repair many issues that might affect your Mac book. Maybe it’s not loading up properly or perhaps you have broken the screen. Or coffee got spill over. Looking for reliable and trusted macbook service center. SRI SAI INFOTECH in kondapur is the right place for you.Our expert apple engineer will rightly diagnose your macbook issues and come with fixing solutions.We have all the professionally trained apple macbook engineers to help you with quick service as we value your time and importance of work. Is your macbook giving you any of these trouble, which are common APPLE related problems such as logic board repair /replace, hard disk connecter problem , liquid spill damage LCD damaged, glass and body damage, touch pad problem, keyboard not working, macbook not turning on ,Mac OS hanging, and many other issues. 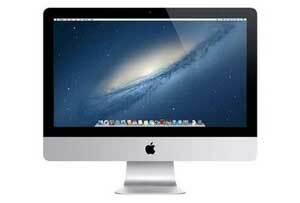 We have experts in solving the Apple Mac Book pro retina display issues. Mac OS updates and installation. We provide Apple logic board chip level repair or replacement at best cost. Why to choose MACBOOK REPAIR KONDAPUR? Our team of professionals starts functioning quickly right from the time a client reaches to us. SRI SAI INFOTECH Apple Service Center in Kondapur is committed to your happiness, which is why our expert repair technicians provide all the services you need to leave our shop satisfied. We provide service to other brands Sony, hp, Acer Samsung, Lenovo, Microsoft, asus, dell and Toshiba also. We give the guarantee to provide the best quality service by our expert engineers. All the engineers are trained in after sale service of all the top most brands of laptop and computer.They are professionals to deal with hardware issues of computer. Our hardware Repair service; you’ll be thrilled you came to us for your repair Engineers of SRI SAI INFOTECH leaves no stone un turned resolve the issue. Is Mac troubling you with any of these issues?